LOM Consulting Group Ltd, a professional services firm headquartered in London and focused on providing professional services in the areas of assurance (including financial audit), tax, consulting, and advisory to companies. We always do everything to meet our clients expectations. Our experts go to great lengths to understand what you need and provide solutions to help you realise your ambitions. Our clients are passionate about the work they produce and we endeavour to reflect this passion in the service we provide. If your needs stretch beyond the UK, we can support you through our global alliance. The majority of our clients are owner-managed businesses. This type of client needs more from their professional advisers than the routine provision of compliance reporting services. 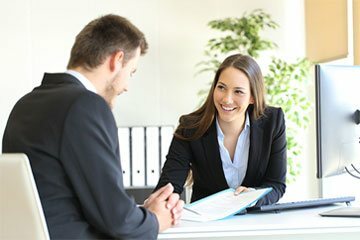 Our clients rely on us to help them navigate complex issues around tax planning and structuring; they seek us out to discuss growth and expansion plans and look to us for support with securing funding managing succession and harnessing opportunities.Whatever stage your business may be at, we can provide the right combination of services to support you. Find out more about what we offer creative sector clients. As a top professional services firm, we offer complete and compliance services. Our investment in rigorous internal quality control and reviews combined with an ever evolving technology infrastructure enables us to deliver these services to suite the changing needs. Some of our core services are assurance, International services, financial reporting, and payroll. Our clients rely on us to help them navigate complex issues around tax planning and structuring. They seek us out to discuss growth and expansion plans and look to us for support with securing funding, managing succession and harnessing opportunities. 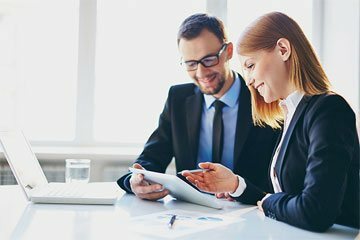 To meet these needs we offer a range of specialist services delivered by our experts which include consulting, financial and tax advisory, project management systems, and startups. Keep up with our Most Recent Consulting News.